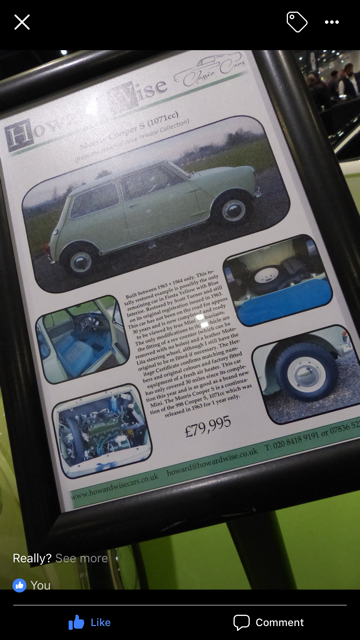 Its already up for sale again at £35K, some pretty iffy panel gaps have pegged its price back. Will you tell us more please Simon ? Interesting. 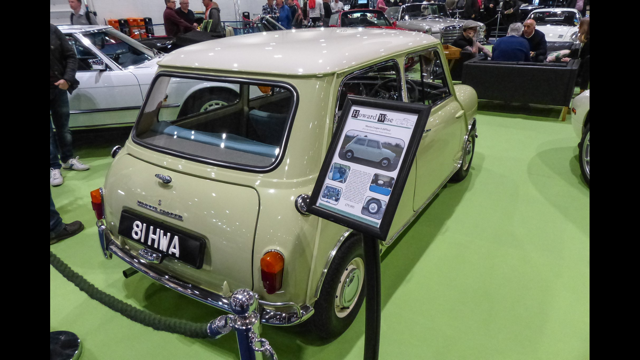 Auction description states "Fully inspected by the Cooper Register and authenticated by them as a genuine Cooper S built October 1964"
Ho can the Cooper register get it a vin number? I can understand that they could keep an ordinal registration but create a vin?? I dare say that if in years to come the owner - or previous owner - comes across the original bill of sale or a log book or repair receipts from the past that identify the genuine but lost VIN, he could petition to have it replaced. But knowing the DVLC/A of the past, I wouldn't be holding my breath!!!! !